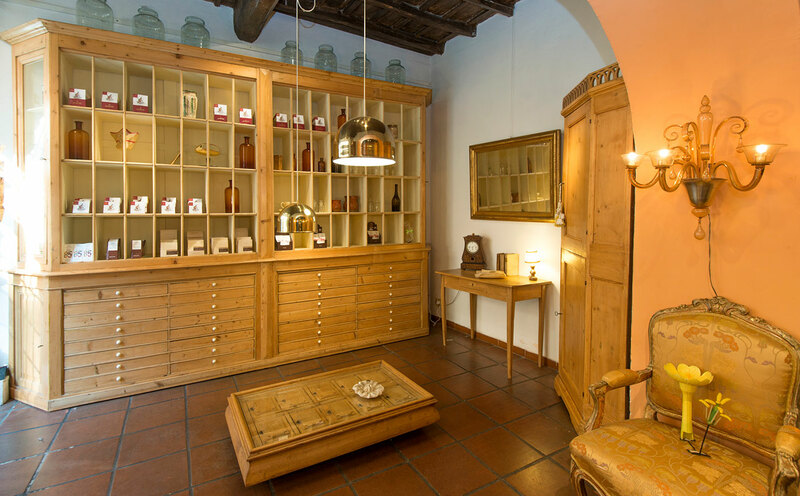 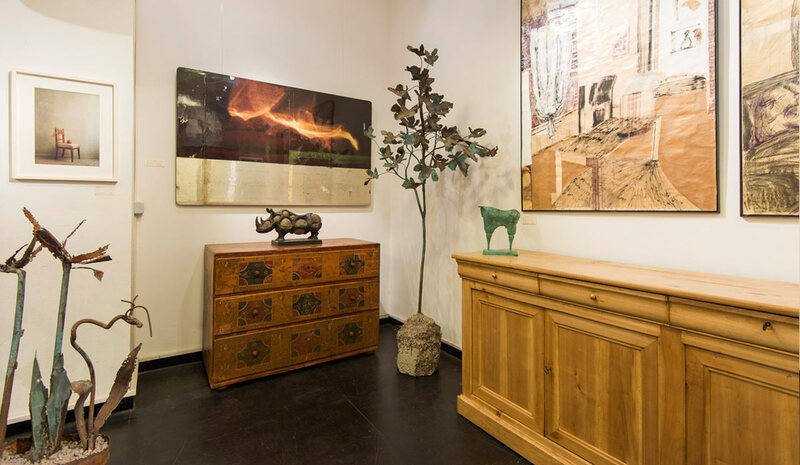 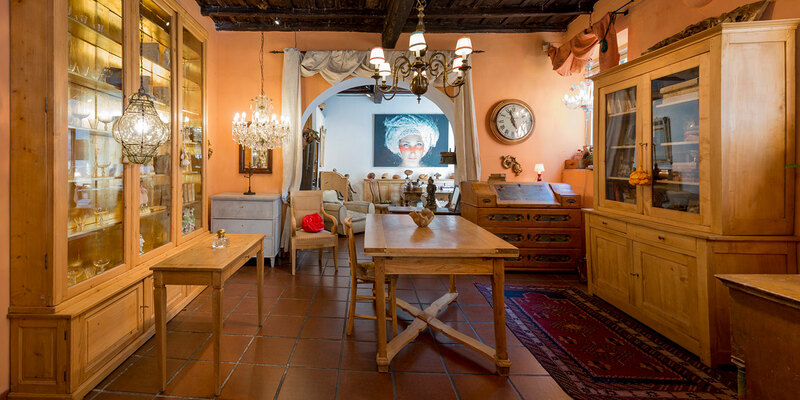 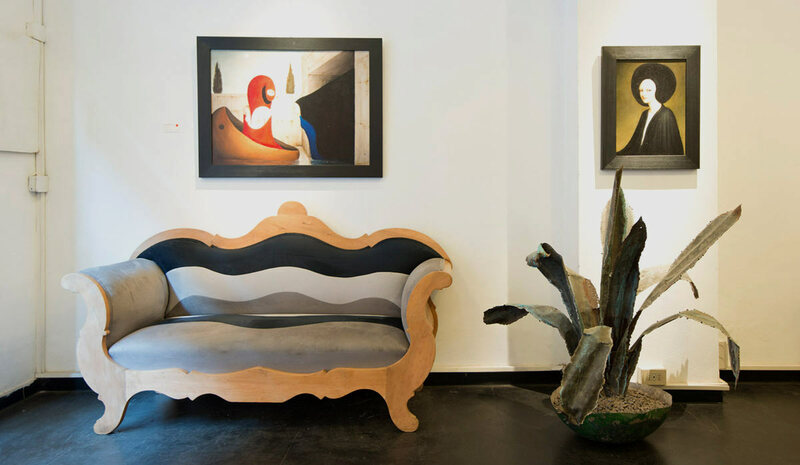 Antiquariato Valligiano has been a fixture on the Rome antiques scene since 1982 in furniture and collectibles from the Italian Alpine valleys, with a tasteful, rustic quality. 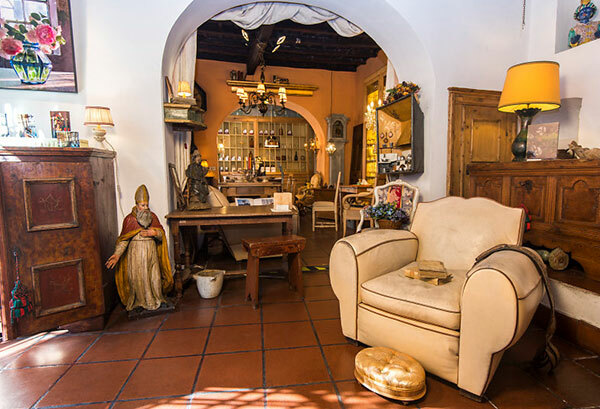 Its inventory changes regularly making every visit a new adventure. 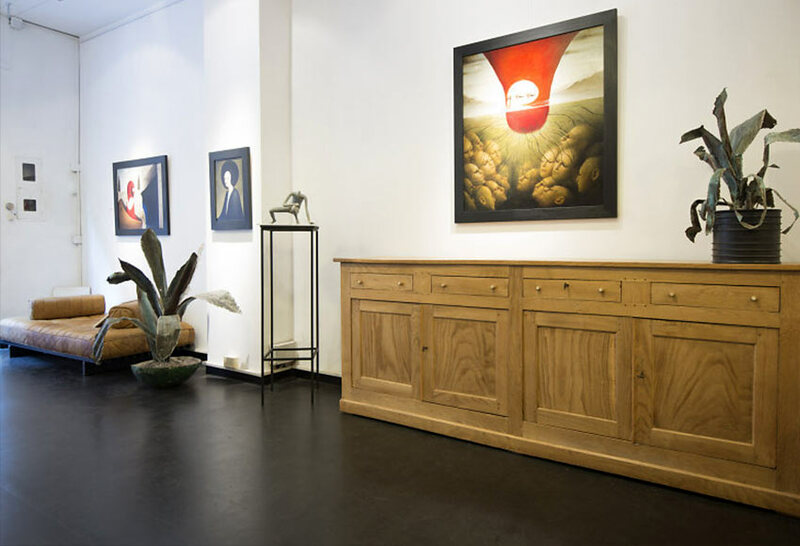 Here are some exemple of our offer available at our shops.